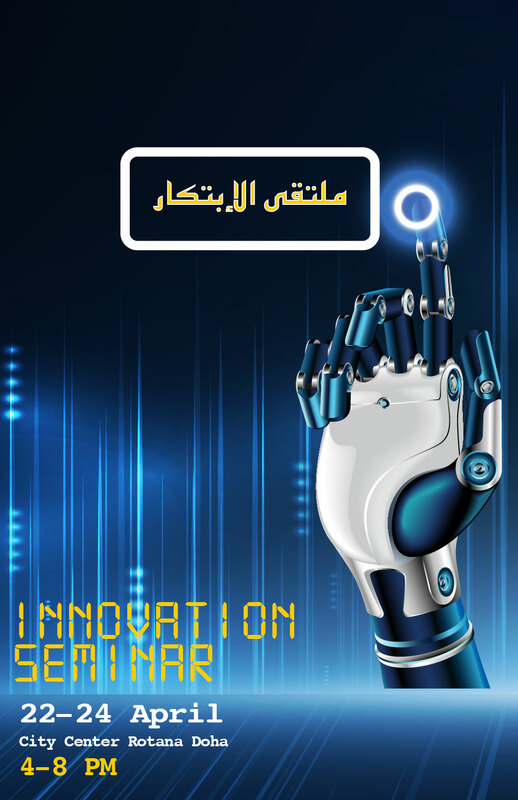 Bedaya Center will be hosting a three day innovation seminar, that focuses on innovation in entrepreneurship. The seminar will cover aspects such as business modeling, designing innovative value propositions and innovation techniques. The seminar will include different interactive workshops which focus on theories and techniques in business modeling, and speakers will be invited from different international companies based in Qatar.